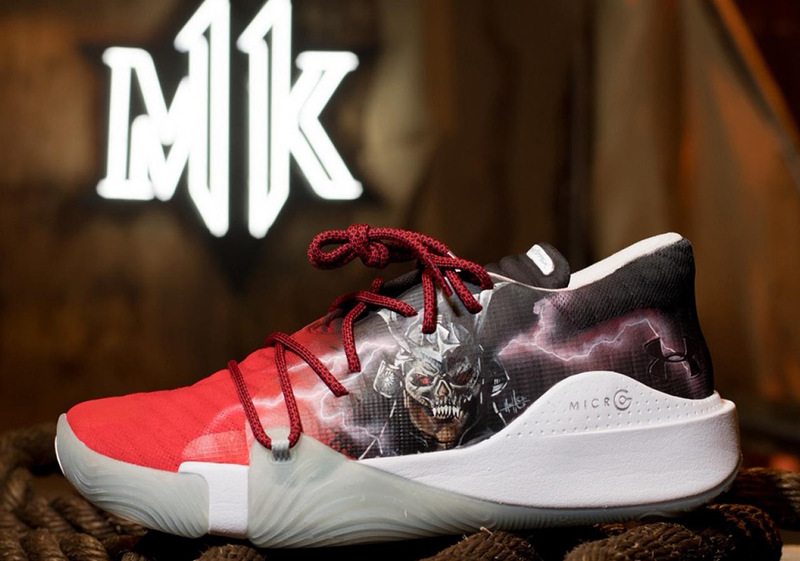 In celebration of the upcoming Mortal Kombat 11 video game, Under Armour is teaming up with the iconic Mache Customs to create special custom versions of the UA Anatomix Spawn. 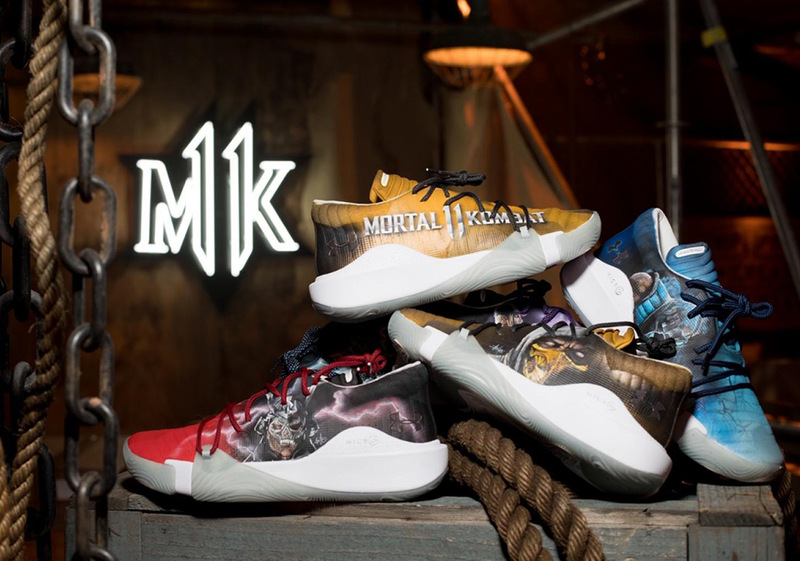 Six exclusive designs will be showcased during today’s event in Downtown Los Angeles, designed in honor of Sub-Zero, Scorpion, Raiden, Sonya Blade, Skarlet and Shao Khan. 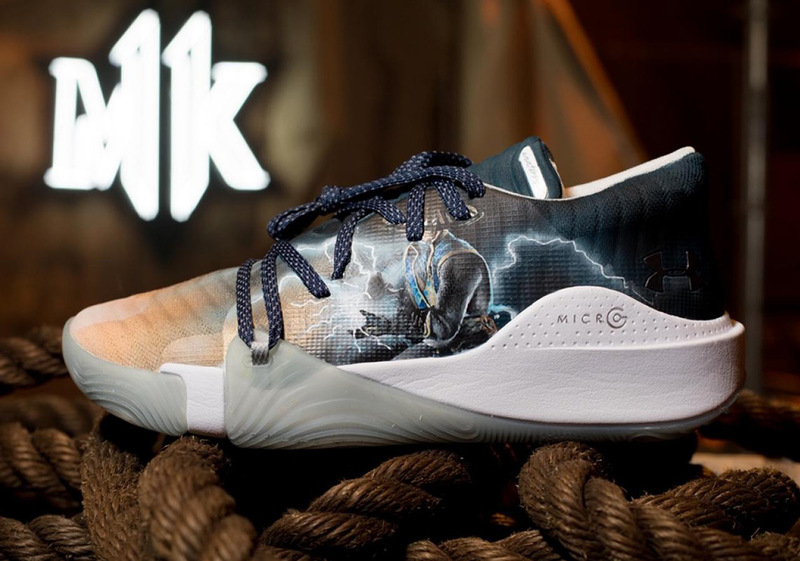 Not only can fans of the game franchise check out the shoes, but there will also be a special fatality room, a Bait pop-up store, the game’s first livestream, and more at “The Reveal”. 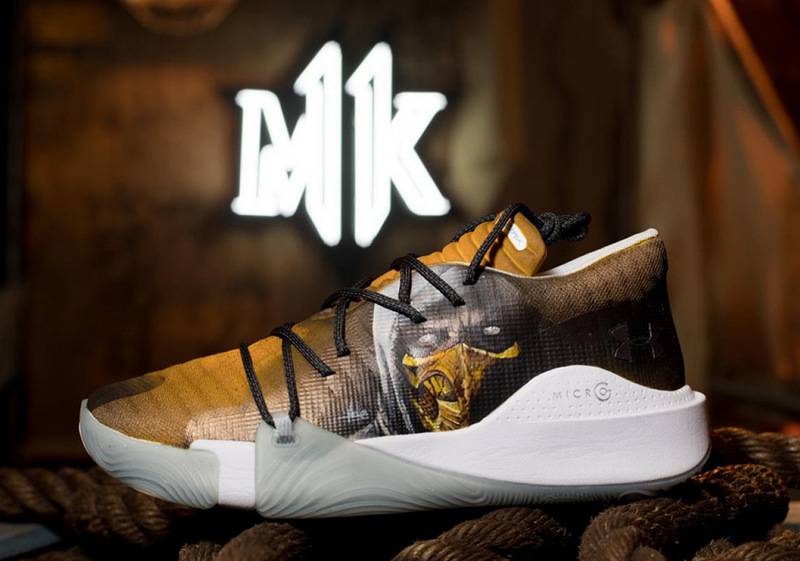 With the April launch of the game fast approaching, Under Armour has confirmed that there will be plenty more from the Baltimore brand and the game’s mightiest warriors, so grab a detailed look at some the the designs below and tell us which one is your favorite in the comments section. 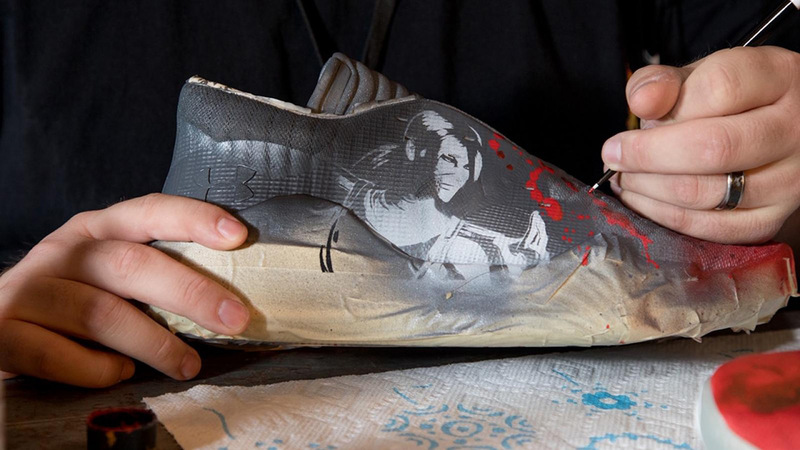 As far as the performance-driven UA Anatomix Spawn sneaker is concerned, it is expected to release on January 26th for $110 USD.